Scientists have developed a new device that can heal damaged organs with a single touch. The new device developed at The Ohio State University can start healing organs in a “fraction of a second,” researchers say. Tissue Nanotransfection The technology, known as Tissue Nanotransfection (TNT,) may be used to repair injured tissue or restore function of aging tissue, including organs, blood vessels and nerve cells. 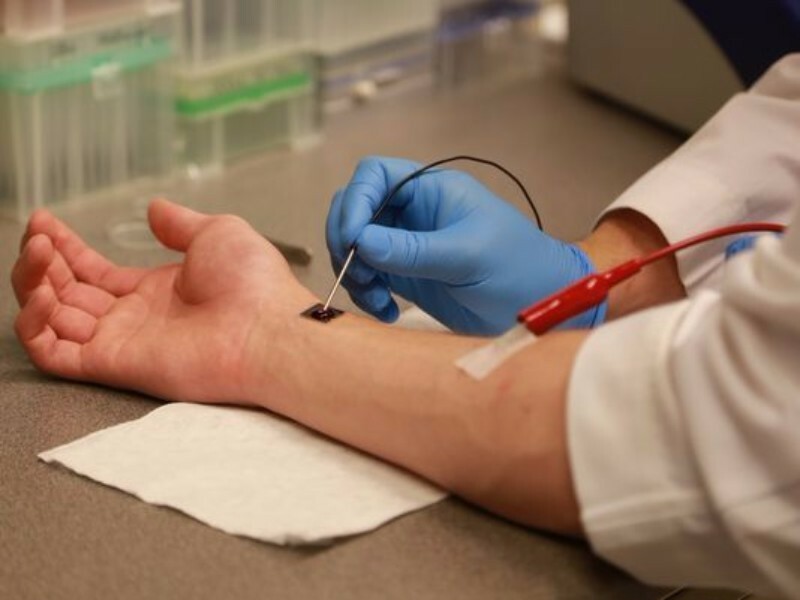 “Using this nanochip technology, injured or compromised organs can be replaced. We have shown that skin is a fertile land where we can grow the elements of any organ that is declining,” said Dr Chandan Sen, of Ohio State University….